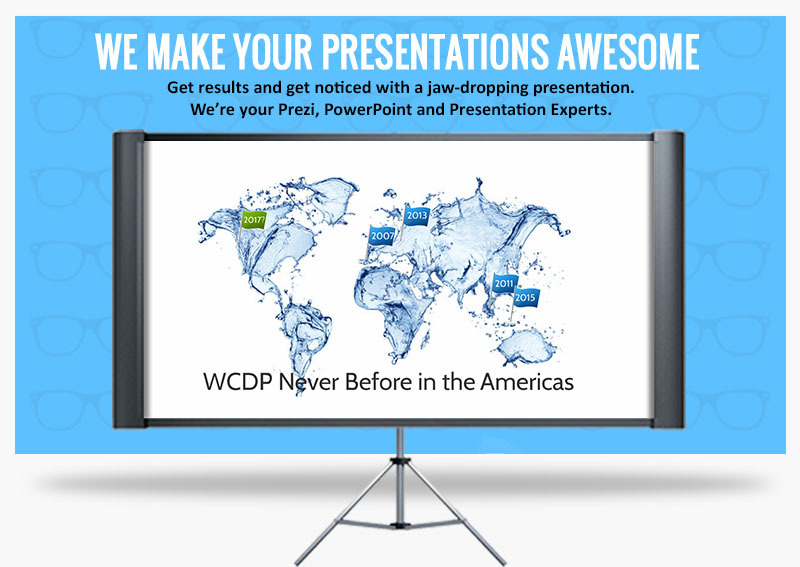 We design professional Prezi presentations for companies and businesses across the globe. 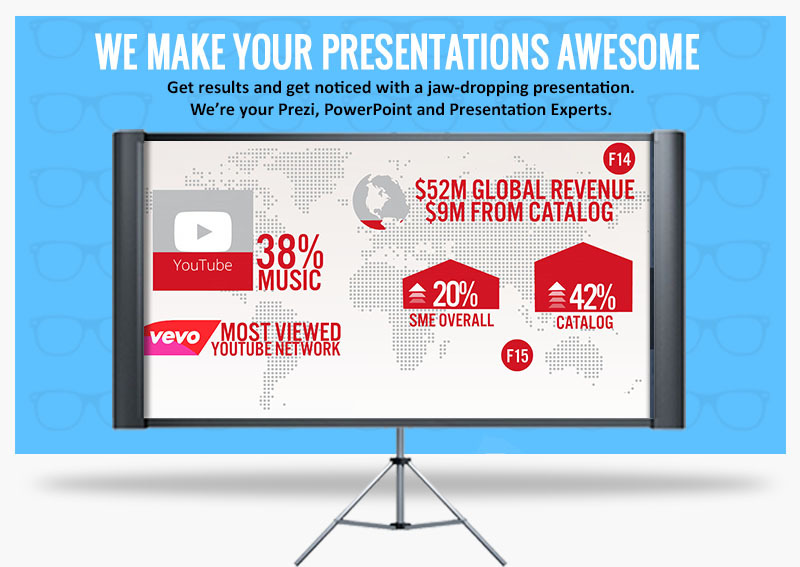 Prezi opens up a world of possibilities. 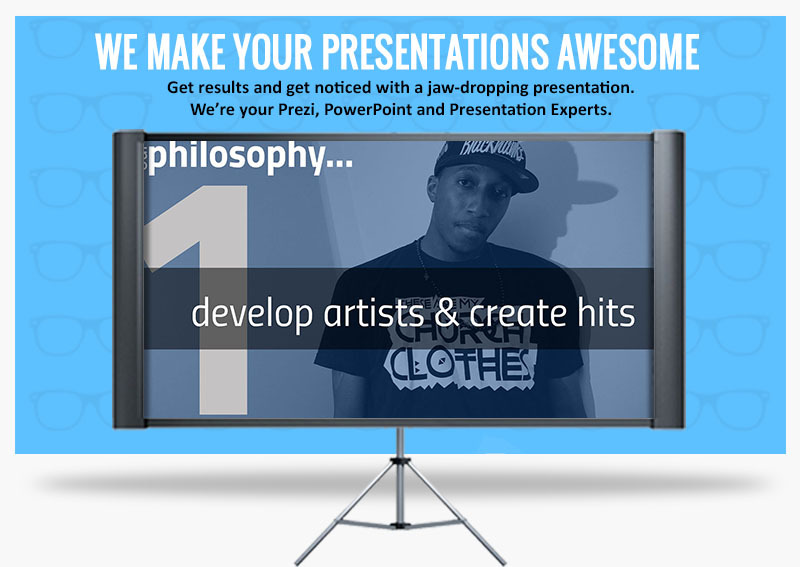 Our Prezi designers will support your message with creative visuals and well-planned out story. 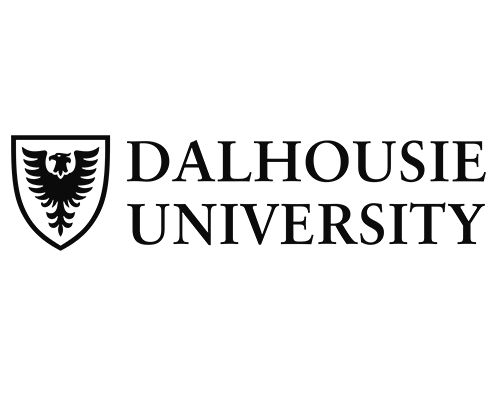 We work in line with your corporate image and will help you increase your credibility. 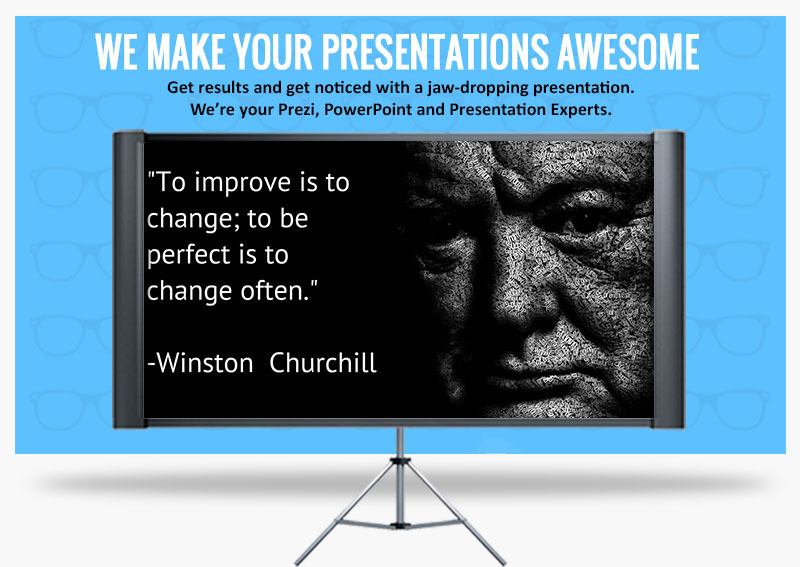 Corporate Prezi presentation experts will help you make an impact. 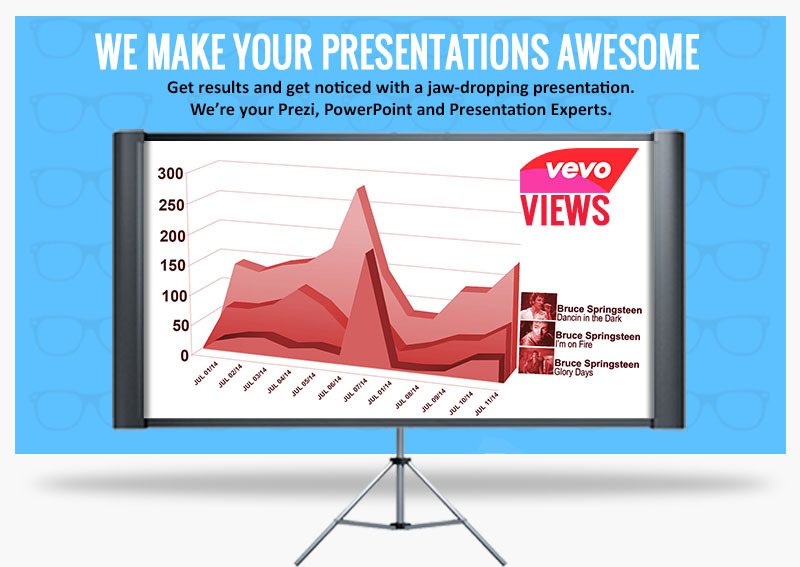 We are your team of professional PowerPoint presentation designers. 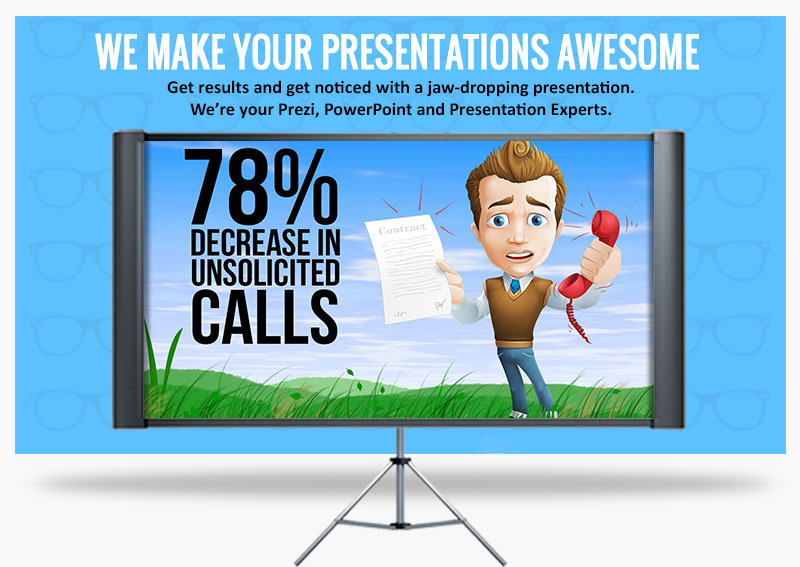 Presentation might be the first point of contact with your business or company. 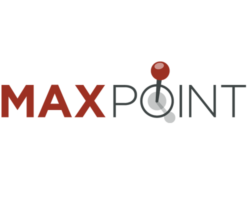 We make impactful PowerPoint presentations that communicate your brand’s capabilities, experience and shapes the way your prospects interact with you. 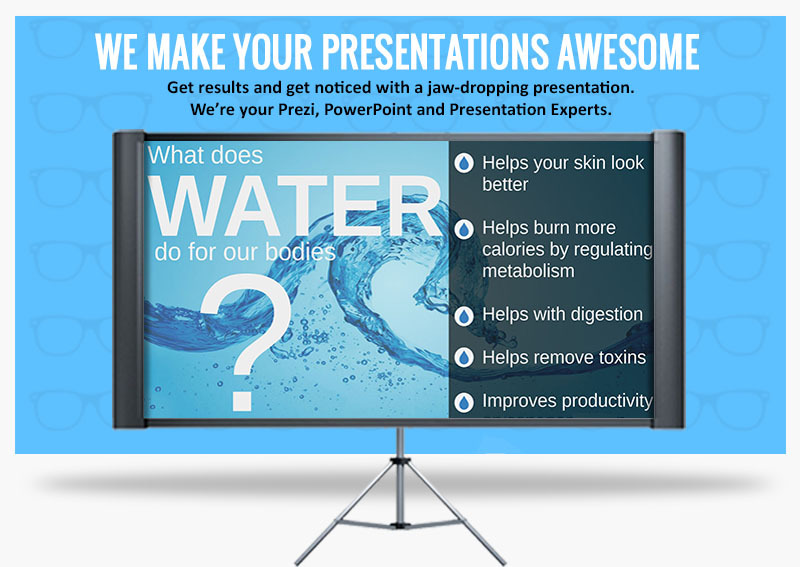 Our corporate PowerPoint presentation services will help you make an impact and experience your brand with powerful visuals. Presentation Geeks understand the importance of making the right first impression. 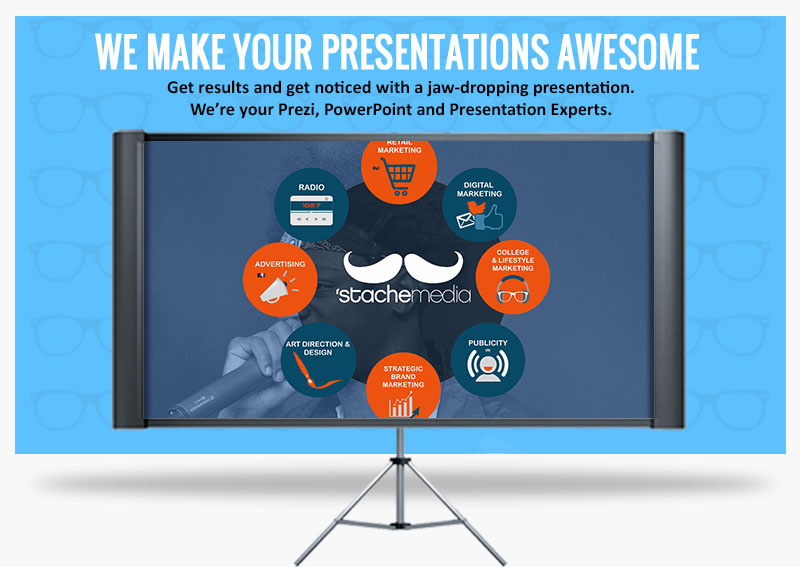 We will help you make a jaw-dropping custom presentation and get an instant prospect attention. A tastefully created presentation will not only maintain a positive consistent image of your brand or business, but will also support your narrative and message. 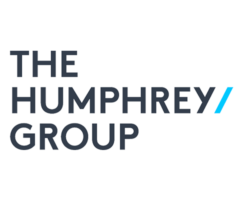 Our custom corporate presentation experts can either design your presentation from scratch or help you improve your existing presentation in line with your corporate branding. While most people know how to make slides, actually designing professional business presentation requires a true expert. When it comes to your corporate image, you do not want to support an important message with homemade presentation. It has to look and feel as professional as your business is. Geeks come to your rescue. 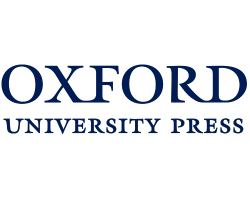 Our presentation experts have helped hundreds of companies and organisations all over the globe exceed their goals with effective and well-designed customg presentations. We don’t stop working until you are in love with your custom presentation! We’re smart, we’re experienced and we work quickly. Geeks don’t need to sleep when your important presentation is due in a few days. 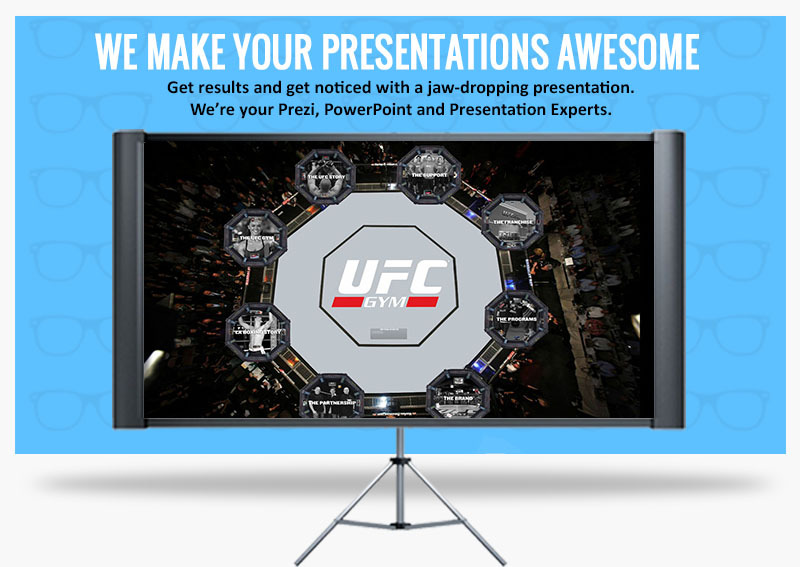 If you’re looking for a custom business presentation, you’ve come to the right spot. 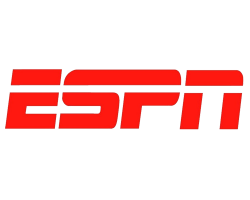 We are professional experts in graphic design, infographics, animations, videos, content, and Star Wars Trivia. Everyone needs a geek on their side. Let us be yours. 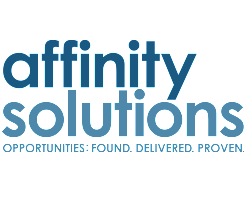 Call or contact a geek today to get a free quote on what we can do for your Custom Presentation. You’ll be happy you did. Once you go geek, you’ll never go back! 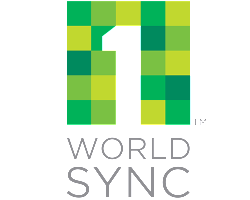 Share your story, win hearts and nail your sales pitch. Our nerdy skills can help you make the win. Let our Presentation Design Services help you design a compelling story memorable for your whole audience..
Aside from our mothers, our clients also have nice things to say about us. 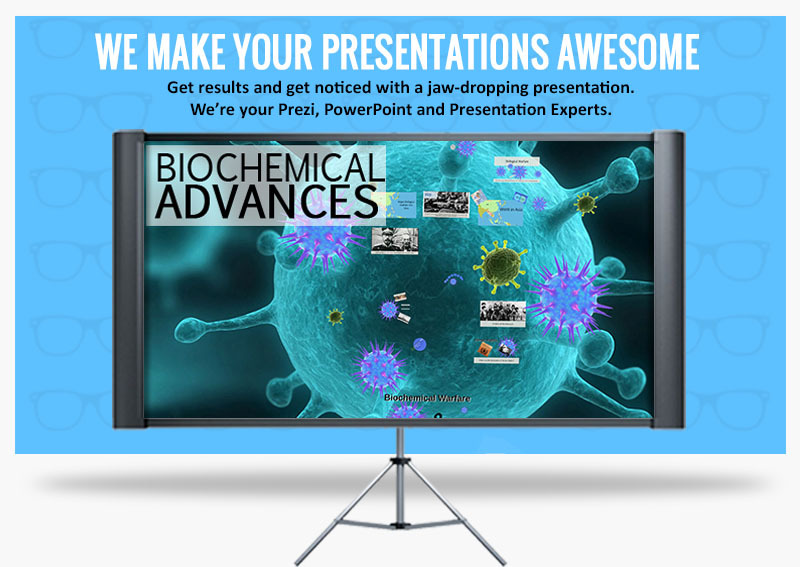 We’ve designed professional presentations for everyone from Fortune 500 companies to individuals. 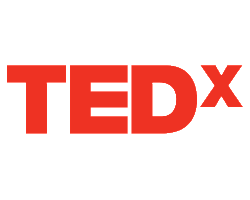 Check out some extra special people who we’ve met, worked with and fell in love with (professionally, of course). 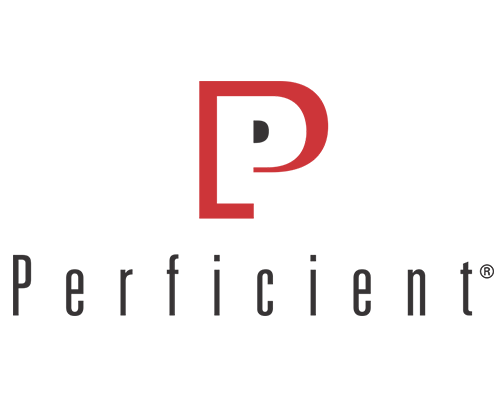 Check out what our professional designers have created for them.